“this suburban home transforms itself into a Victorian funeral home complete with a haunted cemetery and a visit from Krampus. 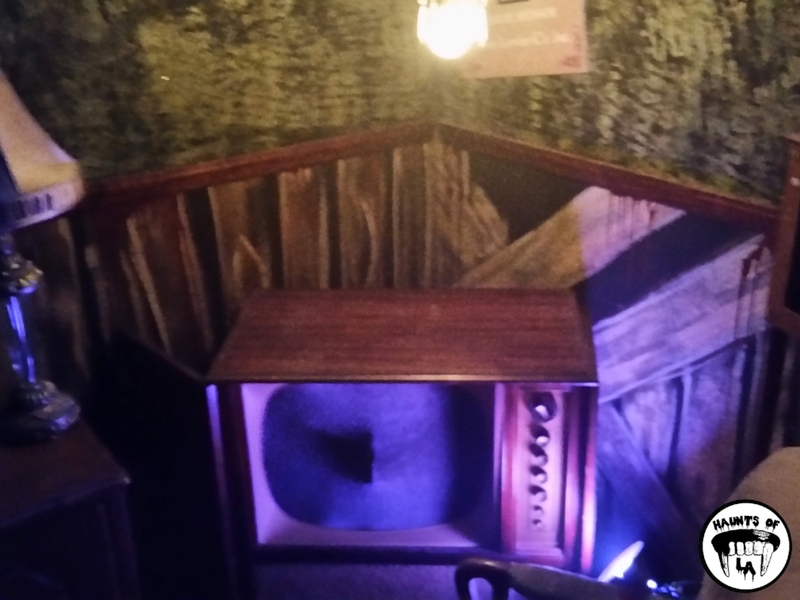 “Coffinwood offers a very unique and enjoyable Halloween experience for visitors of all ages during a season which Tony and Tom refer to as “their Christmas”. This year’s Haunted Adventure theme, "80s Fright Nights". The Haunted Hayride is now in its 10th year of transforming part of Griffith Park into an eerie and macabre carnival filled with spooky attractions, ghoulish characters, and delicious treats. This sudden surge of anxiety and fear is showcased in a disquieting play entitled “Fallen Saints: Dark”, by Force of Nature Productions. 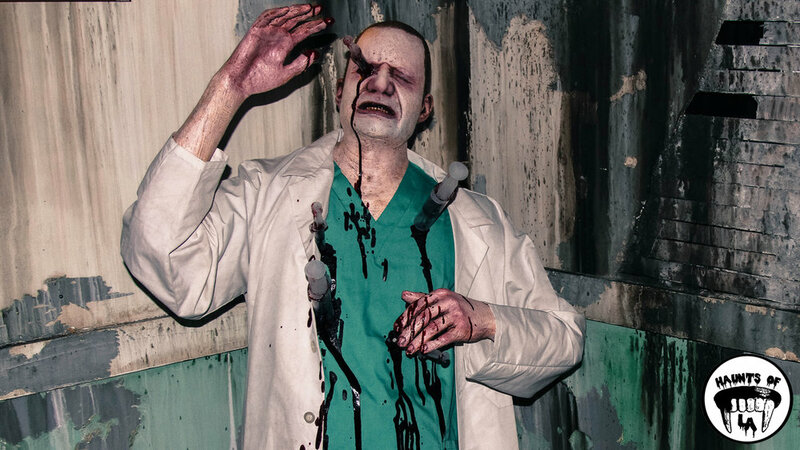 Located on the Warner Brothers backlot in Burbank, Horror Made Here has successfully transformed their iconic 62-acre film lot into an impressive Halloween attraction. The Bones have now partnered with Adam and Kerry LeBlanc, owners and operators of the Fleshyard Haunted Maze (@thefleshyard), to create a new Halloween event: Horrorworld. Jordan’s High Desert Haunt has been a favorite of ours for years. Jordan, the owner of High Desert Haunt, has been carefully crafting and expanding his haunt over time by utilizing found objects from his Apple Valley hilltop desert property. Clowns, mummies and zombies packed the show floor as they visited vendors and panels, watched slider shows and enjoyed the wide assortment of haunted mazes. 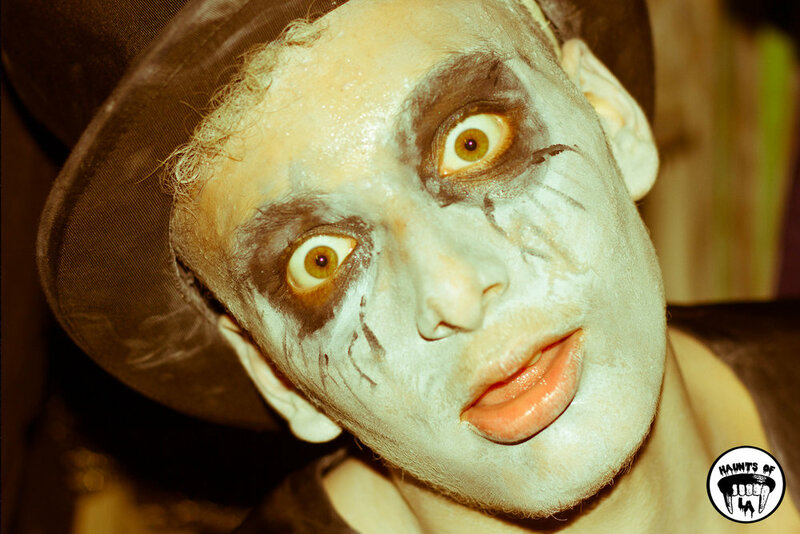 The Opechee Haunt (@opecheehaunt) is the brainchild of Sam Kellman - a young Halloween enthusiast whose talent and creativity far exceeds his age. 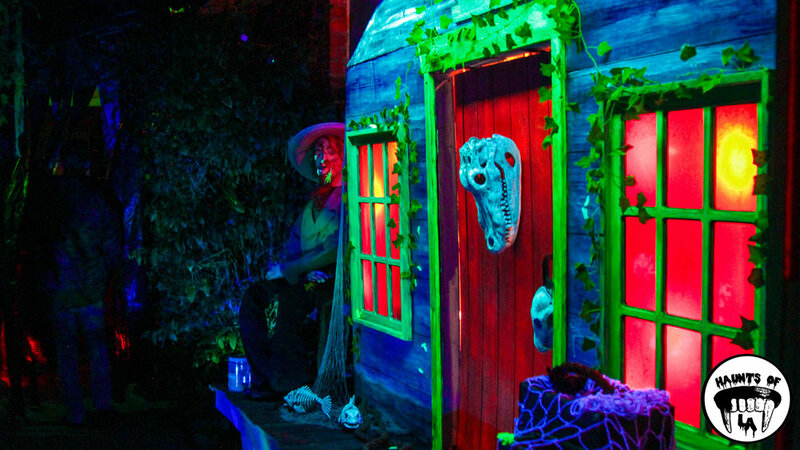 Located in Van Nuys, Spooky Hollows has been impressing haunters since 2011 with their fun, interactive maze. A highlight of last year’s haunt season was the Murder House Productions (@mhphaunt) tribute to the Halloween horror classic, “Trick ‘R Treat”. Last Halloween, this incredible maze was only open for a few nights and was one of the greatest surprises of the season. 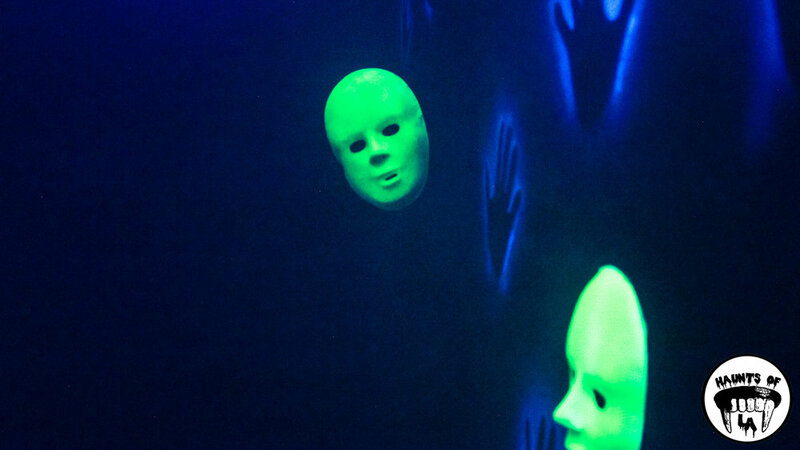 Haunts in the Los Angeles area have been popping off for many years, and for good reason. LA is a city of known for its entertainment and creativity, and when you mix that with everyone’s favorite holiday: Halloween, you have the perfect combination to bring forth the best haunts in the world. Whether you are a seasoned haunter or an amateur, everyone brings to life a unique vision, conjuring the dark and fantastical worlds we all hold deep within us. As we waited in line, we were surrounded by a candy scented fog while melancholy music played in the background. 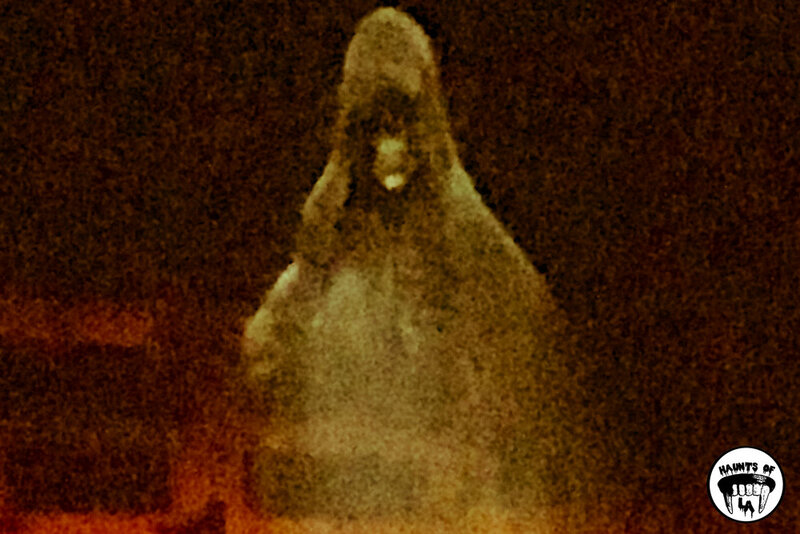 As the fog parted, we saw a figure slowly lurking towards us. Our eyes settled on Sam, the demonic and mischievous protagonist of the epic cult movie Trick ‘r Treat. The Farm is unique and unlike anything else you will find in the DIY haunt world. 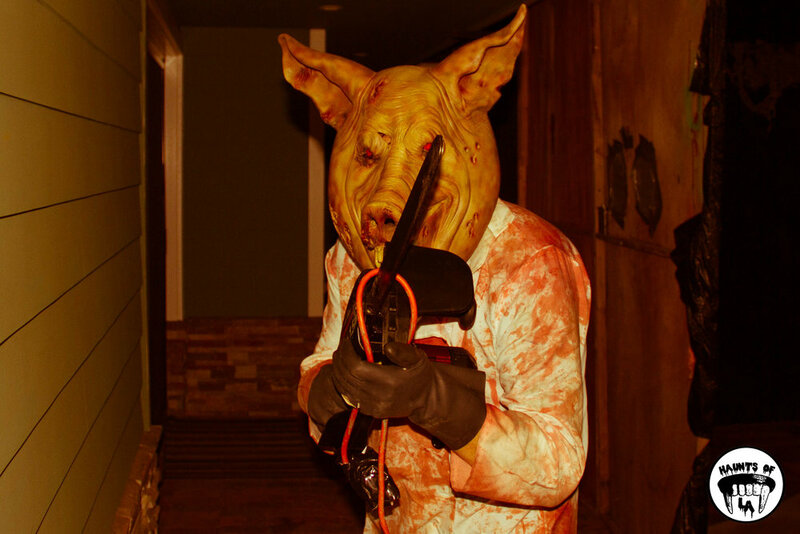 The Farm is a Western themed haunt located in Glendale, California. The Haunted Rose pulls you into a Lovecraftian world in which a mad scientist uses necromancy to bring to life otherworldly and bizarre creatures. These horrific creations are the result of the hybridization of animals and humans. They appear throughout the maze as you wander through beautiful sets and exquisite lighting. What makes Halloween so great is seeing young people showcase their creativity, talents, and aspirations. Rosehill Haunt is a great example of this, and also proves that Boney Island, Knott’s, and Disney can stoke the imaginations of children so that they may follow their creativity. 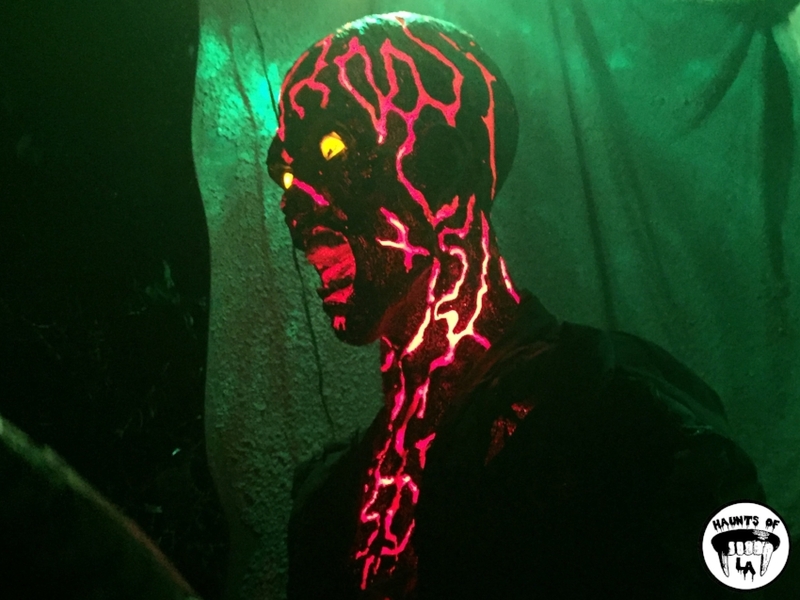 We greatly encourage you to make it out to Studio City to visit Rosehill Haunt. The Nightmare in Whiting Woods is an incredible work of art which has existed for almost two decades. The love and labor which goes into its creation and execution makes it a coveted destination for hundreds of trick-or-treaters. The Starlight Bowl is a famous venue where U2 would rehearse in the 1980s. For 26 years Rotten Apple has lived in a world of its own. This maze has all the scares one could need. Beware The Dark Realm is an oddity within the suburban midst of Santa Clarita. After parking you literally walk past all the neighbors hanging out in their garages- doors open- playing pool or ping pong while sipping a beer with the game on a widescreen tv. 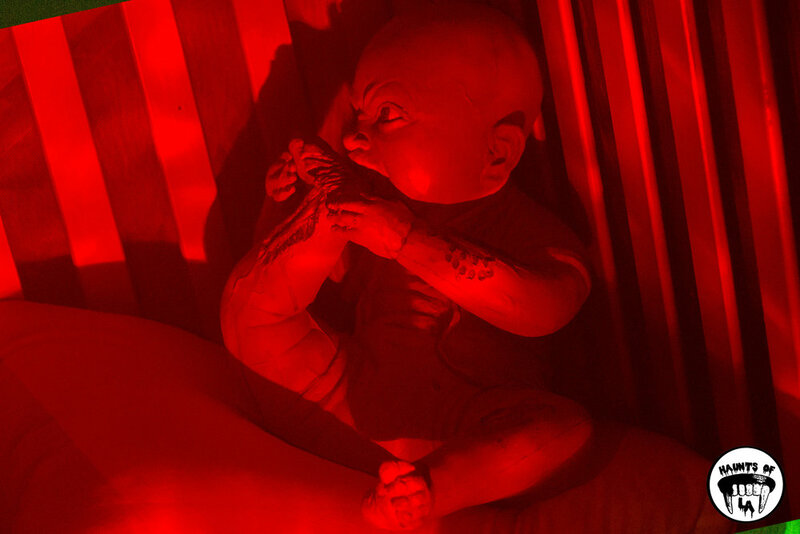 Located in the abandoned zoo within Griffith Park, this haunt contains 3 premium mazes, which surround a Halloween carnival filled with activities and spooky characters. Within the maze they constantly electrocute you, they show off a dead baby pig, and you also have to watch a pregnant woman get kicked to death. The crowd seemed to be filled with haunt enthusiasts that are mostly repeat customers. Across the street from Disneyland lies this amazing haunt.